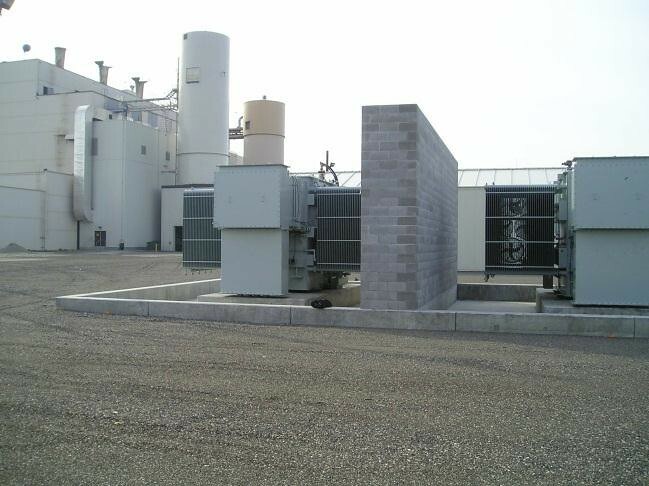 PDC provided complete design and construction administration engineering services (all disciplines) for this project to replace obsolete medium voltage electrical switchgear in this circa 1954 Central Heating Power Plant on Eielson AFB in interior Alaska. No room existed within the plant to add equipment, so a green field site approximately 650 feet away was chosen for new buildings housing primary and secondary switchgear. Two pre-engineered metal buildings were designed for the two switchgear arrangements. 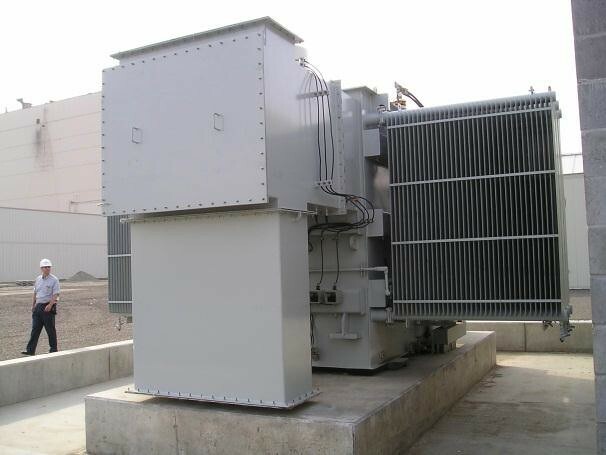 Three substation transformers with containment dikes and blast walls were also included. Each is rated 10/15/20 MVA. All interconnections were accomplished using underground concrete-encased ductbanks. 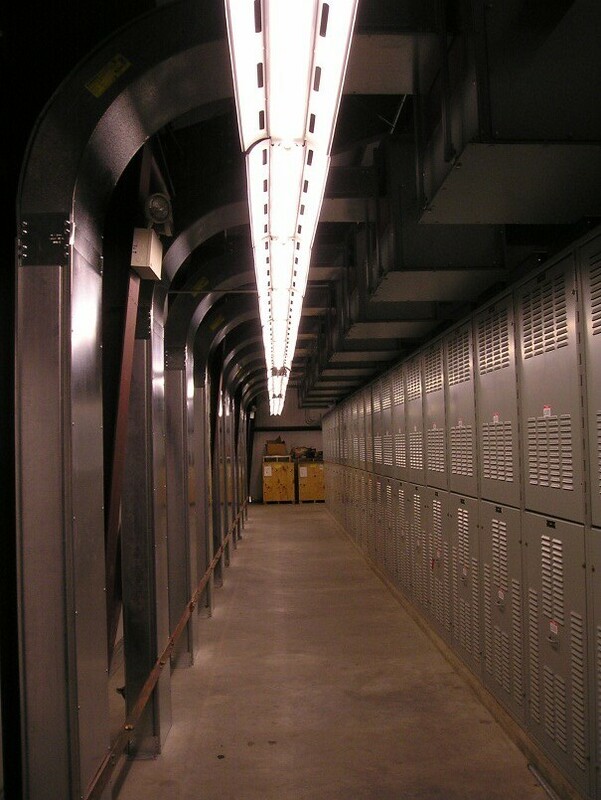 The largest ductbank is comprised of 6-inch diameter PVC raceways in a 2-high by 48-wide array.